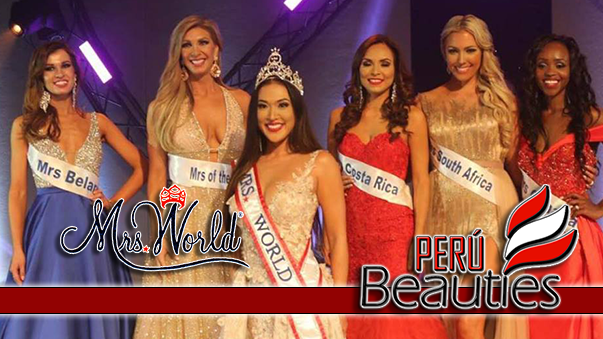 Hosted for the first time in South Africa, the event saw 40 of the world’s most beautiful women compete for the title. 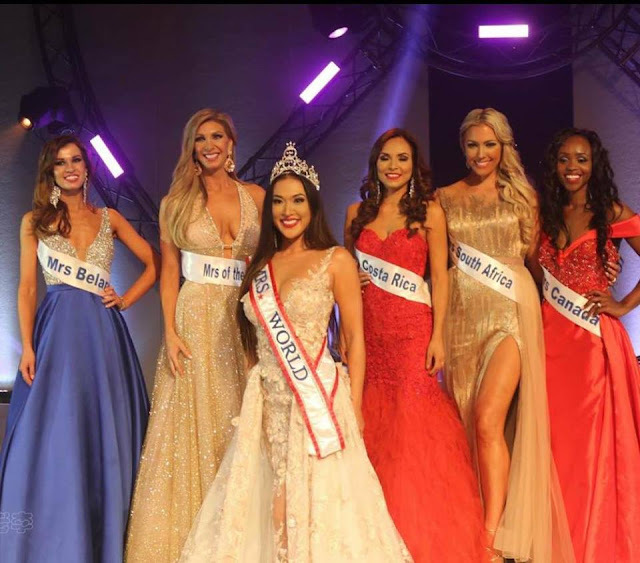 The event was hosted in the Centre Court of Emperors Palace in Kempton Park. Hosted by Katlego Maboe, the finalists were then cut down to the top six and then the top three. 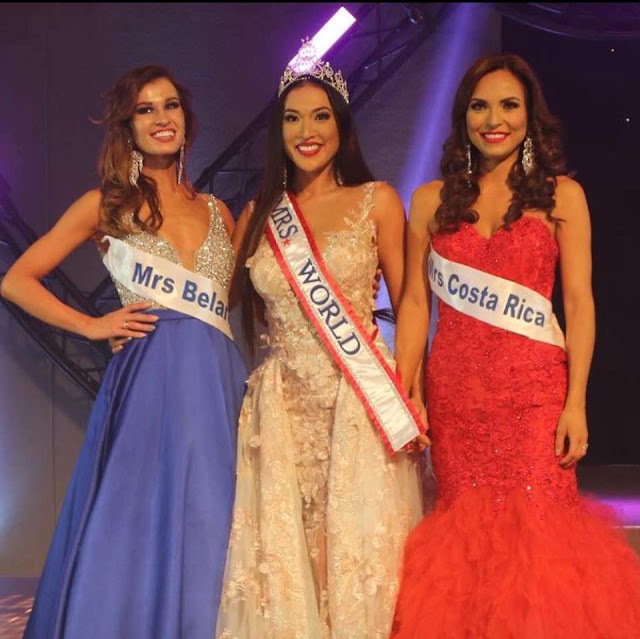 Mrs Hong Kong, Alice Lee Giannetta, who took the crown from last year’s winner, Giuliana Zevallos of Peru, said winning meant she would be able to do more to help those who were less fortunate in her country and around the world. Mrs Belarus and Mrs Costa Rica were the first and second runners-up, respectively.